If you are following along, you will know that at the turn of the calendar from 2017 to 2018 I offered you a recipe and ritual for the first full moon of 2018. 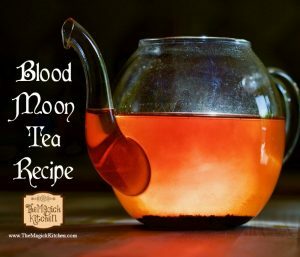 In this post, 2018 New Year Full Moon Tea Recipe and Spell Work, we focused on manifesting all the necessary aspect we might need for our success in 2018. We focused on aspects related to courage, health, luck, and so on. 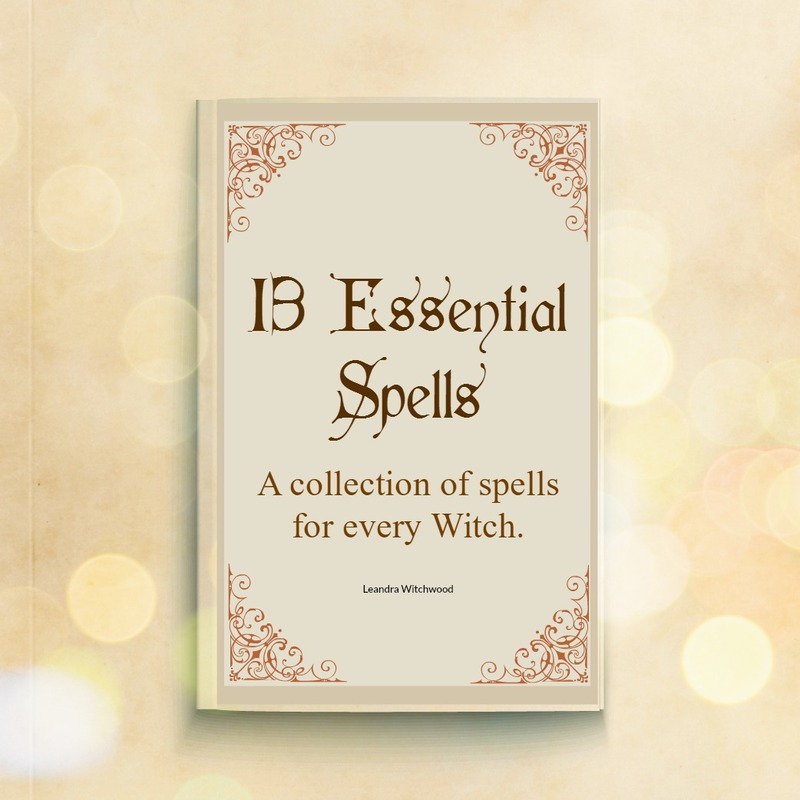 Because we have two powerful moons in the same calendar month, and because this next moon will also be an eclipse I wanted to follow-up our previous spell with a spell for protection. I find that when I conjure, I also want to protect my working. I have crafted a tea for you that will help make that possible. Now, this is not to say that someone is out there plotting against you and your success. Instead, think of this as a way to clear the path as your working manifests. This extra working allows you to fill any foreseeable potholes as you ride down the road toward success. Place your ingredients into a small pot on the stove. Bring to a gentle simmer. Pull off the heat and allow to steep for 5 minutes. 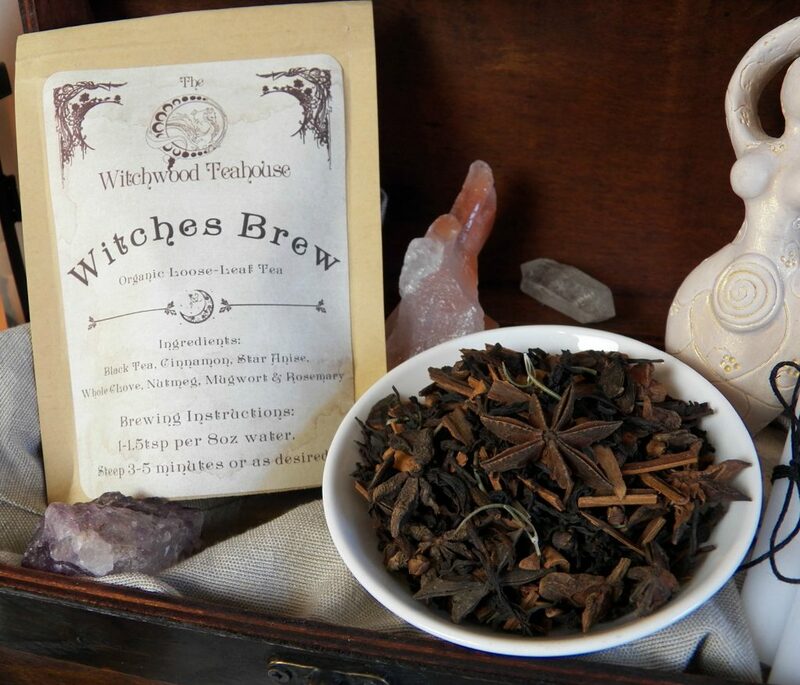 Spellwork: As your water and tea come to temperature, watch the water change color. As it changes, imagine your plan or goal coming to fruition. Think of how your life will change and improve when your working manifests. 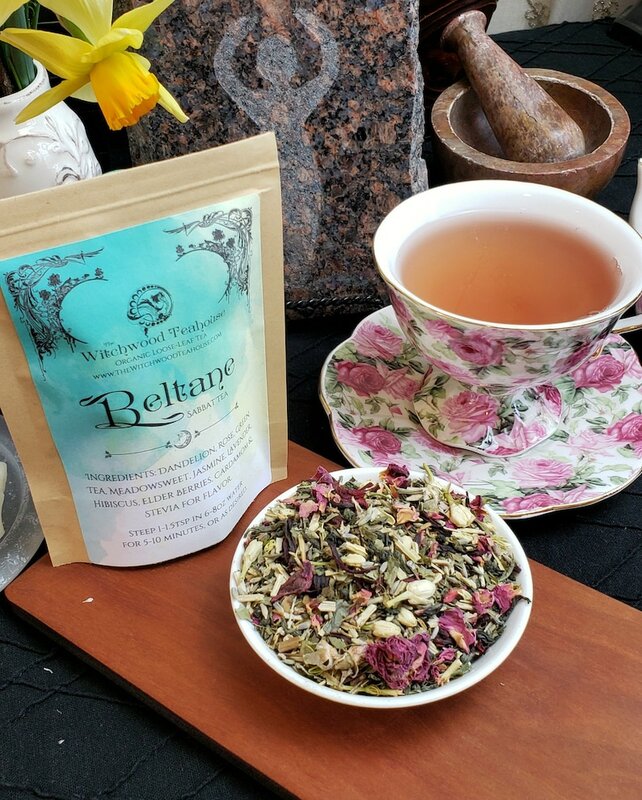 When your tea is ready to serve, sit in a quiet place where the moon’s light can touch you. This time of the year, I like to do this near a large window. 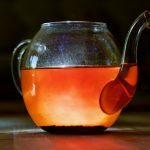 As you sip your tea, think of your goal and imagine a bubble of protection forming around you and your plan or goal. I like to see myself walking down a road surrounded by a large protective shield or bubble. The road I walk leads me toward my ultimate goal, and can just make it out on the horizon. Ahead of me, I see the potholes on this road that might trip me up or cause me delay. Next. I envision a large shovel appearing from above filled each hole with dirt before I reach them. I often use Amazon when I can’t find my ingredients locally or if I didn’t grow them myself. I offer some affiliate links above where you can purchase ingredient. I sample and test what I recommend to ensure quality. You have to be careful when buying online. I once bought some rose petals from a company claiming they were organic, and when they came I did not get what I expected. At least with companies like Amazon, they hold the individual sellers accountable for the products sold. In the 13 moon yearly living, we don’t celebrate the blood moon because that is SOLAR calendar stuff… in other words its not real, not a real moon, its the next month (moon)’s moon. Try living by the moon, its much more powerful, rather than the 12 months of the sun calendar that applies to the 13 moons to it… it doesn’t work. Thank you for this perspective. There are many views related to Blood Moon, the moon calendar, and other natural phenomena. The views within your tradition are one facet of the beautiful jewel that is Witchcraft, Wicca, and Paganism. While I can see how the solar aspect of this moon can be viewed as having nothing to do with the 13 moons, some (like myself) view this as a unique opportunity where the great powers of the Earth, the Sun and the Moon align. Depending on the individual’s perspective this can become a very powerful occurrence.